Whether it’s a full walkway or stepping stones set in grass, creating a sandstone path isn’t as hard as it seems. Walkways are crucial in any landscape, especially in gardens that are going to be used frequently. They draw the eye to another element of the garden and also provide a stable surface to walk on. Why do you need a path? Of course, the main reason to have a path running through the garden is to create a stable surface for people to walk on. Without a walkway, the ground will simply erode over time as people continue to walk on it. Moreover, if the ground is wet, who’s going to want to walk along it and risk not only slipping but also ruining their shoes. To direct traffic. If you have a specific area you want to be used more than others, a pathway directs people towards the area you’ve chosen. To create visual interest. It’s great to have grass, plants and trees but adding a garden path breaks up all the green adding texture and layers to your garden. To draw the eye to an area of the garden that usually goes unnoticed. In fact, sometimes pathways are embedded purely for aesthetic reasons – to add an element of drama or contrast to the area. The first thing to do is to decide what the purpose of your pathway is and whether you’re planning on laying a full walkway or stepping stones. Next, draw it so you can actually see what you’re thinking about. If you need to see it within the actual environment, grab a garden hose and physically lay it out. Will it be a high traffic area? If so, it’s a good idea to make it wide enough for two people to walk side-by-side. The path will divide the garden in some way to decide on its placement carefully. If practical, consider adding some curves in. That way, it can be both practical and scenic. Consider how it will cope in every type of weather. 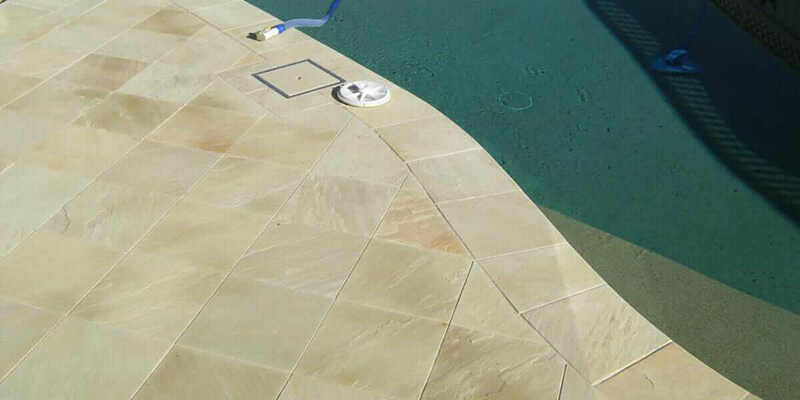 Sandstone is a popular choice amongst Australian homeowners and designers alike. Make sure whatever design you choose, it complements the rest of the landscaping rather than detracts from it. Again, with sandstone, you’re on the right path (pun intended). 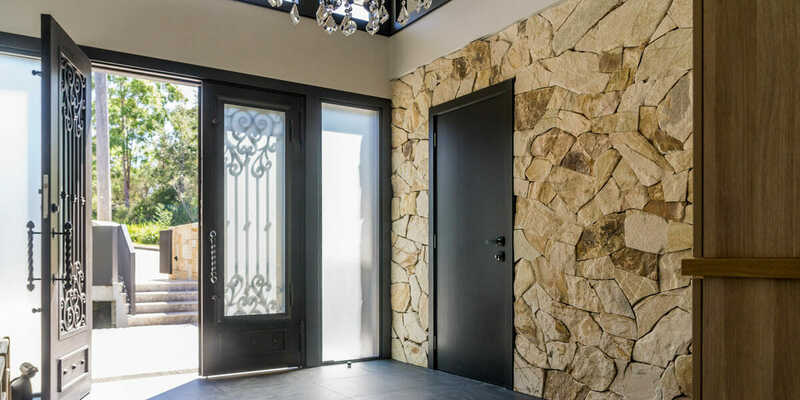 Sandstone is an elegant stone with a natural appearance so it tends to blend in with its surrounding elements. It’s also timeless so it works in both modern and traditional gardens. Once you’ve figured out the design you want, you’ll need to measure everything up and grab your materials. Always overestimate. You never know what may go wrong in the laying process and it’s much better to have extra materials on hand so you can troubleshoot the situation as soon as possible. It’s also handy to have extra stones even after everything has been laid and the construction is done and dusted. If in two years’ time, if something happens and you need to replace a tile, you’ll have a perfect match (from the same batch) stored on hand. Next, you’ll actually have to lay out the path. Before you make anything permanent though, arrange all the pavers (whether it’s a full path or stepping stone path) in the design you’ve planned. This helps you to visually see what it’s going to look like and if you want to make any changes, you don’t need to rip anything up. If you’re using stepping stones, walk along the path to make sure the pavers are spaced correctly and aren’t wobbling. Adjust as needed. Finally, you’ll need to lay the pavers. Of course, you can get experts to help with this part (or any part really) but if you’re doing it yourself, make sure you prepare the turf and surface underneath properly. Key here is to make sure you’re installing them at the correct height as well. Install the pavers too low and the grass will constantly grow over them. 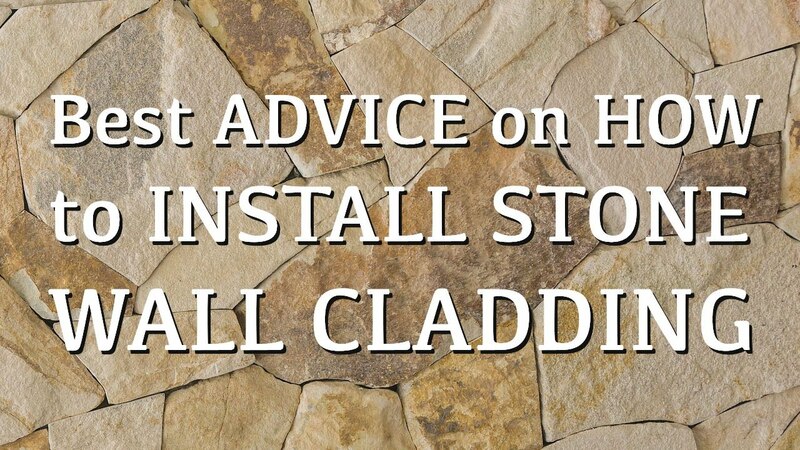 Install them too high and you won’t be able to push a lawnmower over the stone to cut the grass. 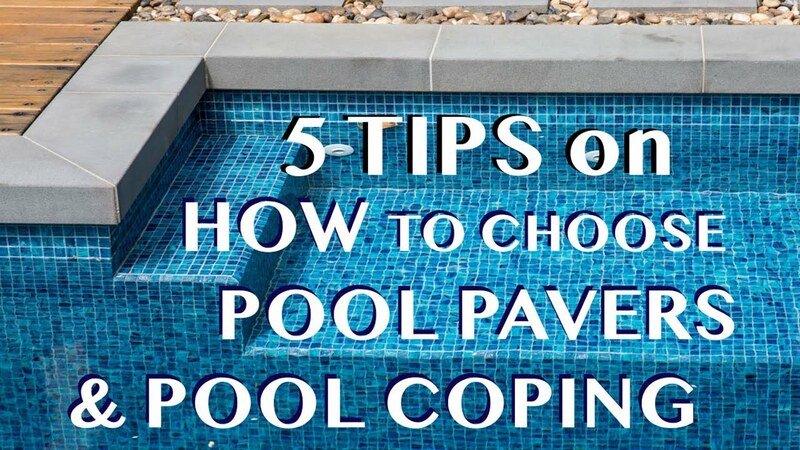 Remember also to pad the ground underneath the pavers with the correct material. Most of the time, some sand-cement screen is enough of a foundation, however, cement is also an option. Pathways, whether a full walkway or stepping stones, add an additional layer to any garden and help direct traffic to specific places. They’re also a lovely, soft way to divide the space into different areas. When creating a garden path using sandstone, it’s all about embracing the elements of the landscape and complementing the style of home. An added bonus – sandstone works with almost every type of garden and every type of home, whether modern, grand, humble or eclectic. Looking for sandstone in a variety of colours, sizes and textures? Armstone has them all. Speak to us today.